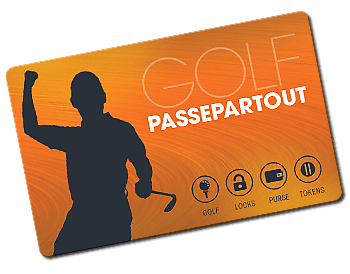 Golf Passepartout card can be used by anyone in love with golf. Doesn't matter if you need it for fun, for business or anytihng else. and manage golf club facilities in a very simple way. Come on, don't be sky! GOLF PASSEPARTOUT is a powerful web application to buy green fees and memberships and manage golf club facilities in a very simple way. 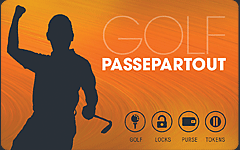 Thousands of Passepartout card holders use it to make easier their golf life. Contact our commercial department to evaluate a possible partnership.